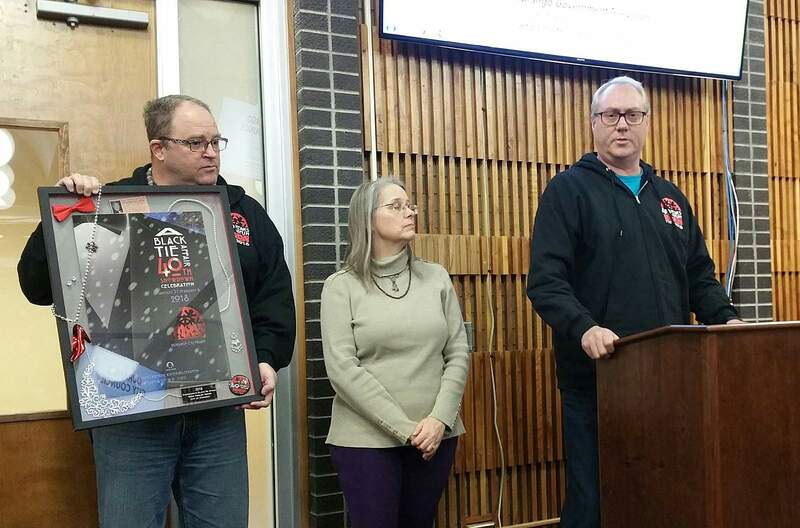 The city of Durango is the first recipient of the Terry Fiedler Spirit of Snowdown Award. 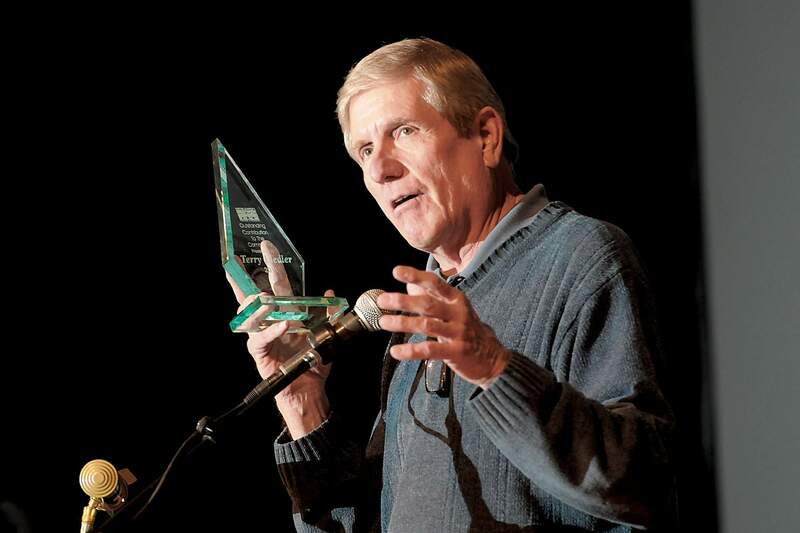 The award was originally presented to Mike Kelly, the community events supervisor, during the Snowdown Follies. Dave Imming, left, Dawn James-Staten and Chip Lile present the Terry Fiedler Spirit of Snowdown Award to the city of Durango in honor of all the employees who make the event possible. Chip Lile, president of the Snowdown board of directors, presented the Terry Fiedler Spirit of Snowdown Award to the city of Durango on Tuesday at City Hall. The award honors all city employees who make Snowdown and other events throughout the year possible, Lile said. “They have just been very helpful and very easy to work with,” he said. Fiedler, the first coordinator of Snowdown, also established and produced the Snowdown Follies. The Snowdown board of directors selects the winner of the newly created spirit award, which may not be an annual honor.